According to the data of China domestic market, the average price of 4" ERW in key cities is around 2687RMB which is 23 yuan higher than yesterday. Prices rise differently in a slight in those key cities: 60 RMB in Tianjin, 50 RMB in Tangshan & Chengdu respectively, 40RMB in Wuhan, 30 RMB in Shanghai. While in other central cities it keeps stable. Although price rise, steel traders perform quite cautious while purchasing because of the sluggish steel market demands. Demand for Chinese welded steel pipe in the export market also remained poor for the second consecutive week. 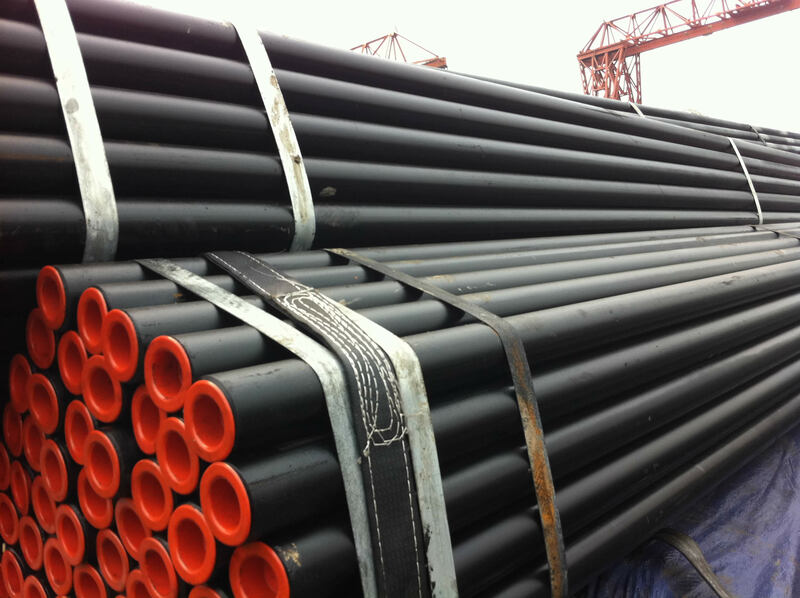 Despite the weak demand conditions, Chinese offers to the export markets for 0.5" -12" grade B water and gas welded pipes as per ASTM A53 or API 5L have remained stable over the past week at $380-400/mt FOB on theoretical weight basis.